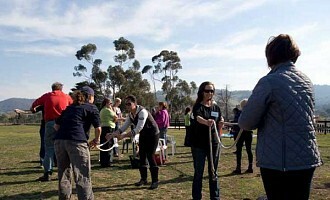 The Yarra Valley Equestrian Landcare Group (YVELG) was the first equine focused landcare group to be formed in Victoria. 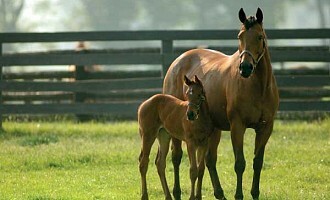 It was formed in 2010 to develop programs to support sustainable land management practices for horse owners. Strategy: Establish an educational framework on land management for equine communities. Strategy: Advocate knowledge sharing and collaboration amongst other equine groups. 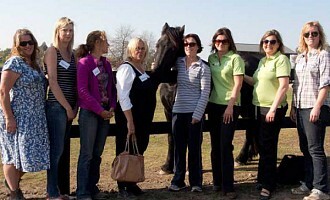 Strategy: Strengthen engagement with equine communities and networks to promote YVELG. Strategy: Develop and enhance strong YVELG governance processes.